Liza Soberano—Hope Elizabeth Soberano in real life—has indeed come along way from her early and humble showbiz beginnings to her present stature as one of the most bankable young actresses. Apart from innate acting abilities, Liza has one of the prettiest faces in the entertainment industry and has a beautiful smile that easily charms everyone she meets. Helping Liza maintain that beautiful smile for several years now is Dr. Steve Mark Gan of GAOC—the Gan Advanced Osseointegration Center, which has consistently raised the standards of dental practice in the country. 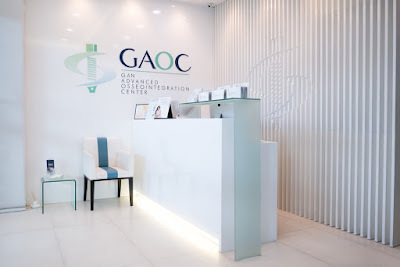 GAOC has been Liza's dental clinic of choice from the first day she sought its services. “We’re very happy with the trust and love that Liza Soberano has shown the GAOC family all these years,” says Dr. Gan. 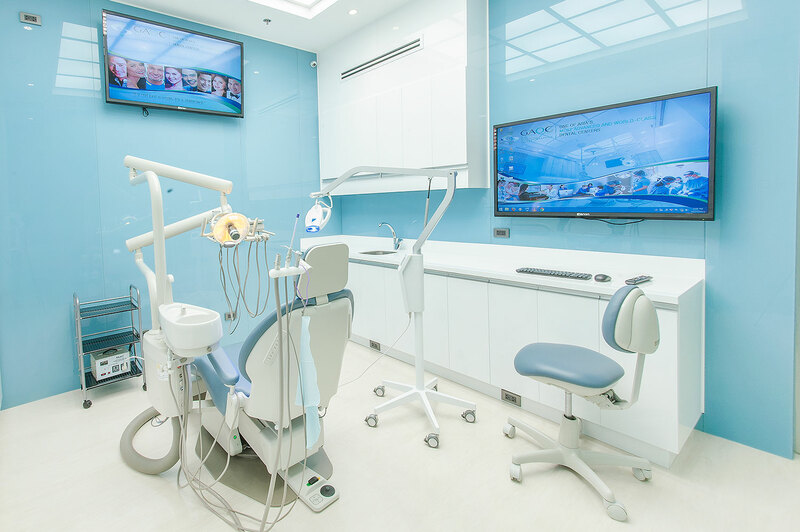 “In return, we take care of her dental needs with the kind of love, expertise, and professionalism that only we can offer”. 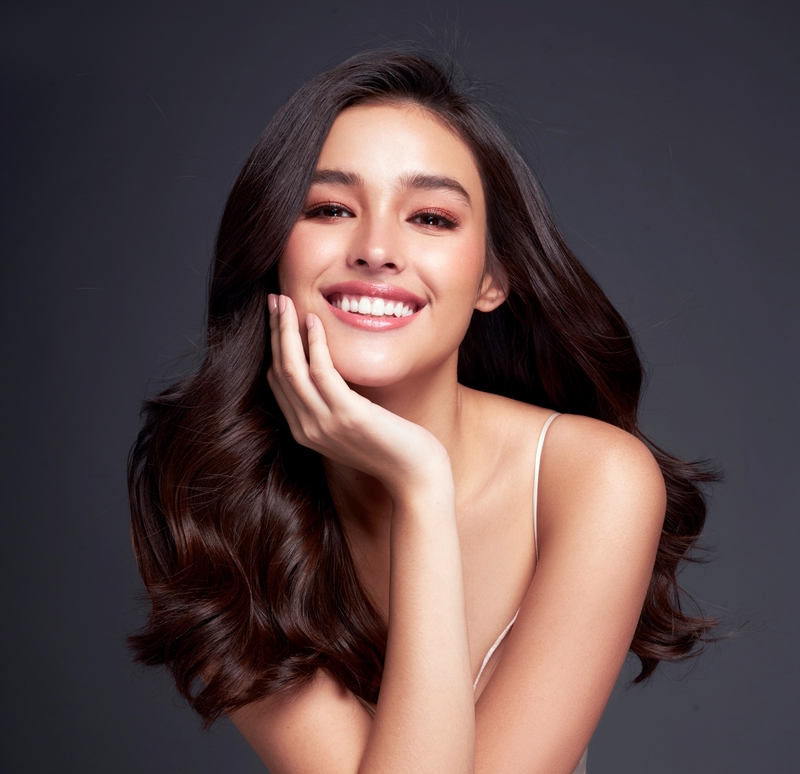 Born and raised in California to a Filipino father and an American mother, Liza moved to Manila at age 12 and was soon receiving offers for print ad modelling stints. After she was spotted by a talent scout, she made a series of television appearances and did small movie roles, until her breakout role in the hit 2014 television series Forevermore, which became her stepping stone to stardom. Paired for the first time with Enrique Gil, the new love team became a big hit and was dubbed “LizQuen”. With her growing popularity, Liza has crossed over to the movies. After last year’s certified box office hit My Ex and Whys, she will be the next Darna in the popular komiks franchise’s latest adaptation. Things are indeed looking up for Liza Soberano, who was named in one survey as the most beautiful face in the world, and she is relying on GAOC to keep her smile bright and sunny as she pursues her flourishing acting career. For more information and appointment, visit www.gaocdental.com or follow and like GAOC on facebook, twitter, and instagram: @gaocdental.